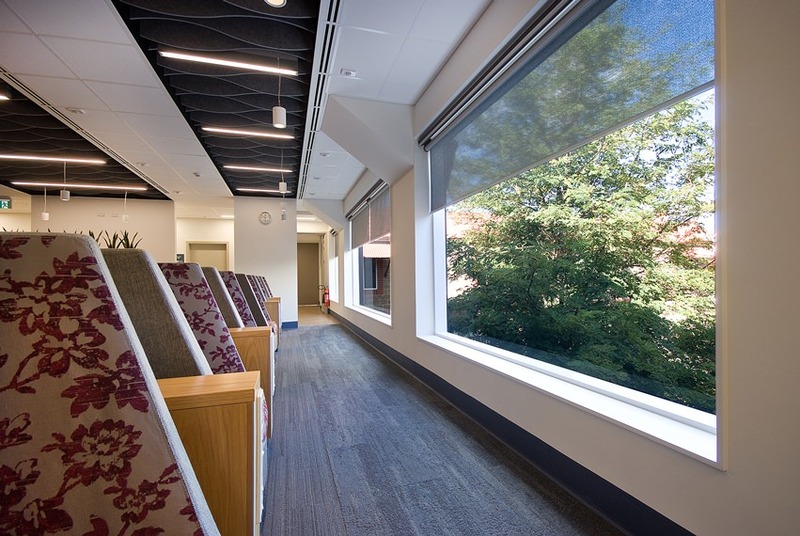 Burnside Hospital's redevelopment of the day surgery environment is now complete! This exciting project has enabled the hospital to deliver premier pre and post-operative day surgery facilities and is the largest redevelopment at the hospital since 2002. View our video on the new day surgery. Burnside Hospital Day Surgery Redevelopment from Burnside Hospital on Vimeo. The new Short Stay Procedure Unit has updated and expanded the day surgery facilities and responds to the expectations of our patients, doctors, staff and visitors. It allows us to deliver new day surgery facilities that will set the benchmark in the patient pre-operative experience. 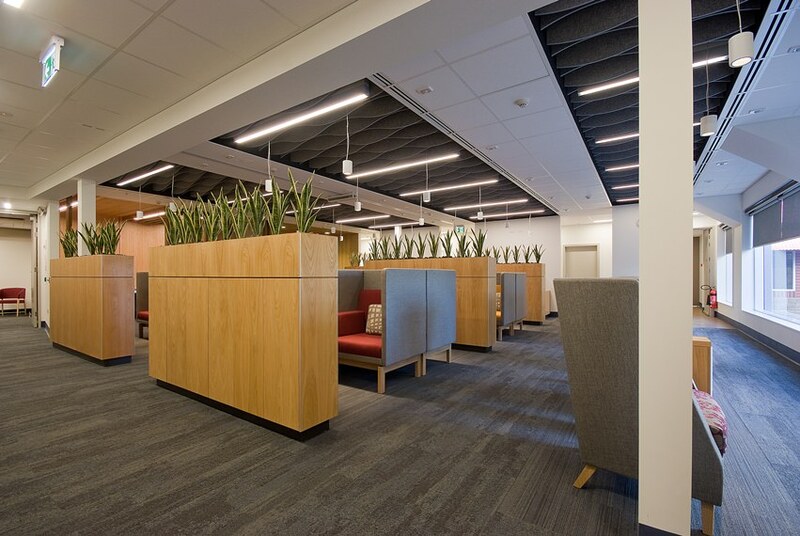 With greater space and ambience, new patient amenities improve not only comfort and privacy, but have an impact on how patients fill their time waiting for their procedure, in line with modern expectations and requirements.